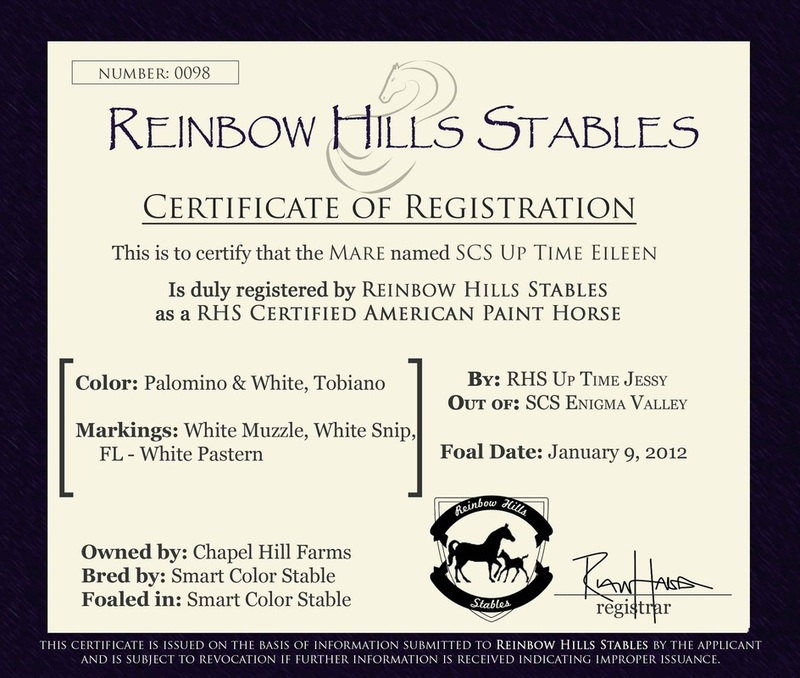 Eileen is a great little mare. She has palomino on both sides. Both of the foals she has produced are refined and have her beautiful neck and shoulder. Traits: Genius, friendly and agile.